The Seabird Ecological Assessment Network (SEANET) is recruiting volunteer citizen scientists to assist in a study of seabirds along the coast of Maine. Volunteers are asked to register with the Tufts-based program to walk an assigned segment of shoreline monthly or semi-monthly and record environmental data and report on seabird health. SEANET staff will host an information session at Gilsland Farm Audubon Center in Falmouth, Maine on February 25 starting at 7pm. Interested volunteers are asked to RSVP with Dr. Julie Ellis in advance at seanet [at] tufts [dot] edu. SEANET, the Atlantic Coast’s only program conducting standardized seabird monitoring, relies upon volunteer data to chart and monitor the health of birds and marine ecosystems alike. 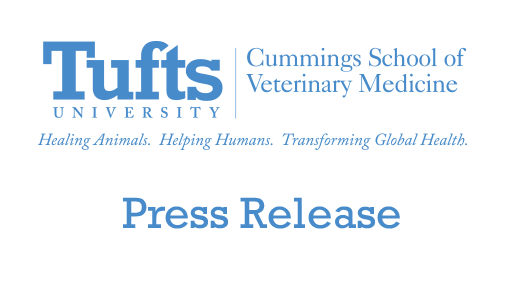 The program is entirely funded through grants and private donations and is housed at the Cummings School of Veterinary Medicine at Tufts University in Grafton, MA. Volunteers will collect data on environmental conditions, beach debris and both dead and live bird sightings, and will receive a tee shirt after completing one year of consistent surveys. At the conclusion of the study, Mainers are welcome to remain with SEANET and continue submitting data for SEANET‘s long-term studies of seabird populations. More information is available on the SEANET Blog. 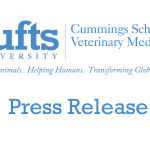 Individuals interested in volunteering may contact SEANET director Julie Ellis, PhD, at seanet [at] tufts [dot] edu or by calling (508) 887-4933.